Airport transfer, secure taxi service or car rental can be organized through us provided we have at least 48 hours notice. 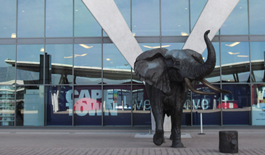 Let us know your plans and we will recommend the best solution. Erinvale Golf Club, nestled at the foothills of the Helderberg and Hottentot Holland mountains in Somerset West near Cape Town is one of South Africa’s great golfing challenges. 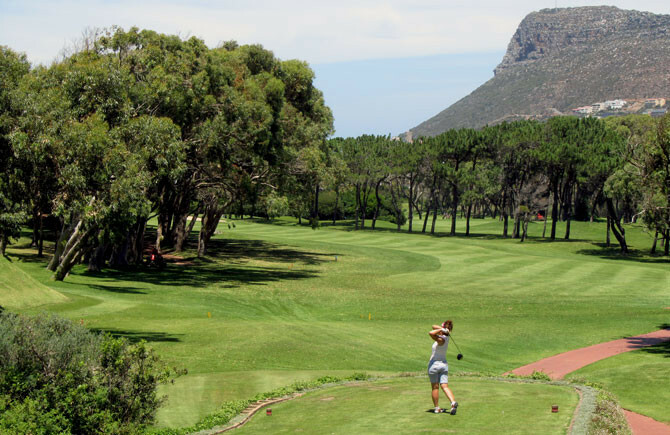 Situated in a beautiful Western Cape wine region the breathtaking mountain and sea views are an integral part of this unforgettable golfing experience. Distance 5 km, 9 minutes drive. The Strand Golf Club's championship layout proves an exciting challenge for golfers of all abilities. The prominent features of the course are the abundant water hazards and bunkers, undulating greens and tree-lined fairways. Many of the holes on the back 9 play in semi-links style. Distance 6.8 km, 11 minutes drive. 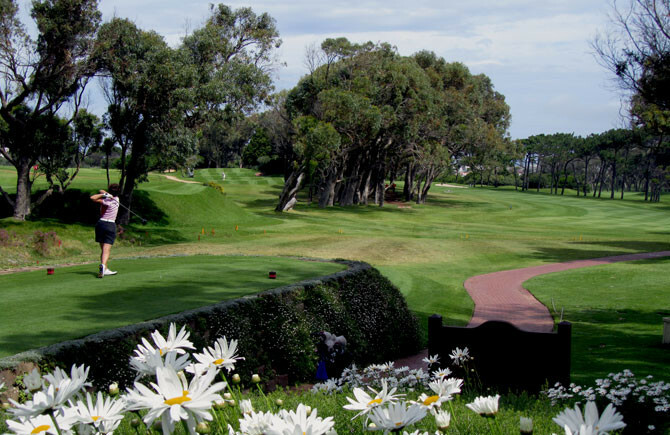 Royal Cape is without doubt one of the best and most challenging courses to play in the Western Cape. 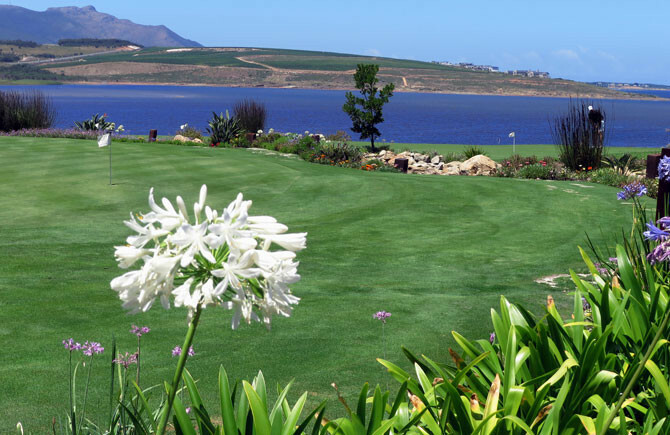 Although the course is on flat terrain, the playing of Royal Cape is subject to three of nature’s beguiling offerings: a near constant wind to challenge you, sweeping mountain views to charm you and water features to ensnare you. Distance 54.8 km, 44 minutes drive. Clovelly is unique in that it follows neither the links nor the American tradition in its design. It is a tight course by South African standards, and has a fine blend of testing holes, with the Silvermine River, and adjacent ponds adding much to their character. Distance 53.4 km, 39 minutes drive. Stellenbosch Golf Club has a championship 18-hole layout that has hosted many prestigious tournaments in the past, the par 3 7th is the signature hole. 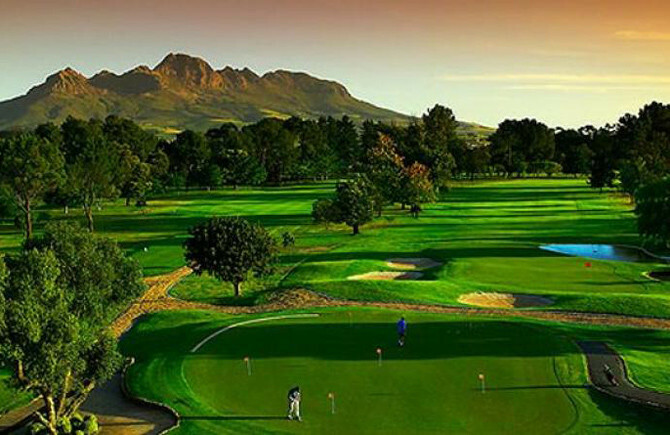 It is the 4th oldest golf club in South Africa, nestling in the heart of some of the world’s most famous wine farms. Distance 20.9 km, 23 minutes drive. 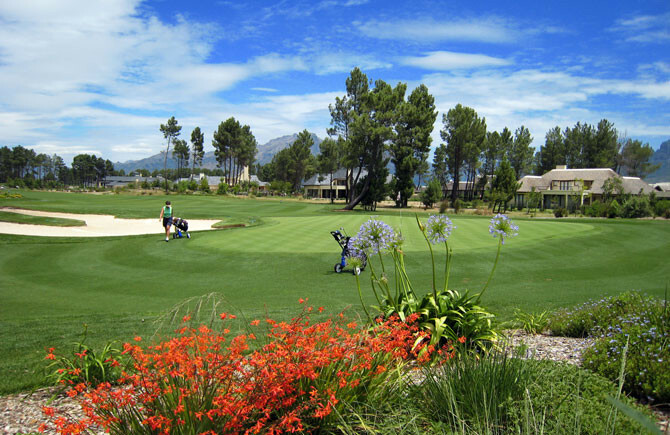 The Steenberg Golf course attracts golfers seeking a total golfing experience. Known for its hybrid plan, it offers traditionalists the opportunity to “bump and run” (a rare shot in South Africa) in the rough around the greens, and to meet the challenges of strategically placed sand pits and waterways. Distance 46.6 km, 43 minutes drive. The Arabella Country Estate is home to one of the top ranked golf courses in South Africa, with pristine grass, tricky sand traps and challenging water hazards on the golf estate. 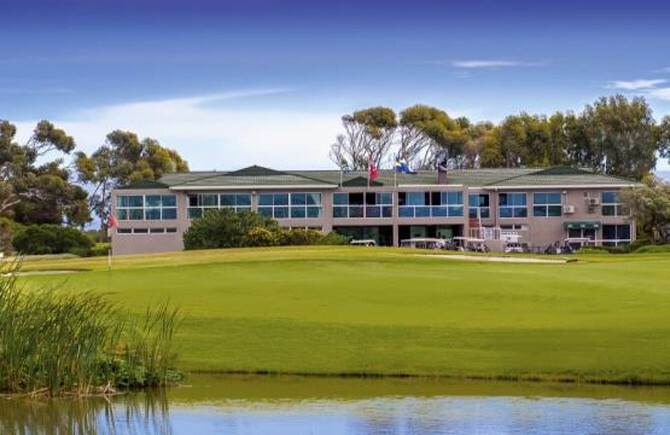 The Arabella golf course was recently voted the 5th best golf course in South Africa. Distance 59 km, 57 minutes drive. 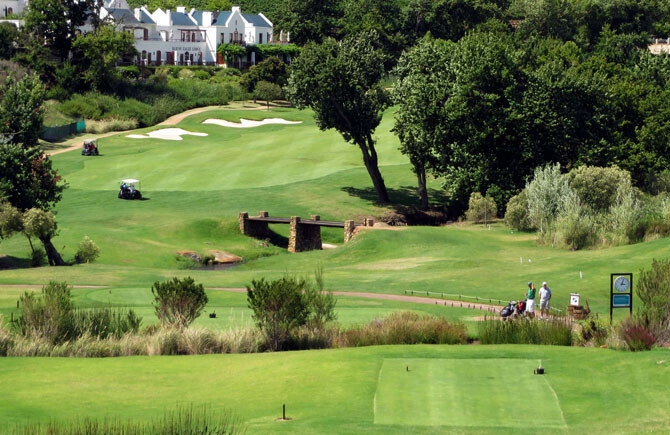 The Kleine Zalze Golf course has an excellent mix of parkland holes with its main challenges presented in the form of the water features on several holes, as well as the Oak tree lined Blaauwklippen River which winds its way through the Golf Estate and comes into play at various intervals. Distance 24 km, 28 minutes drive. 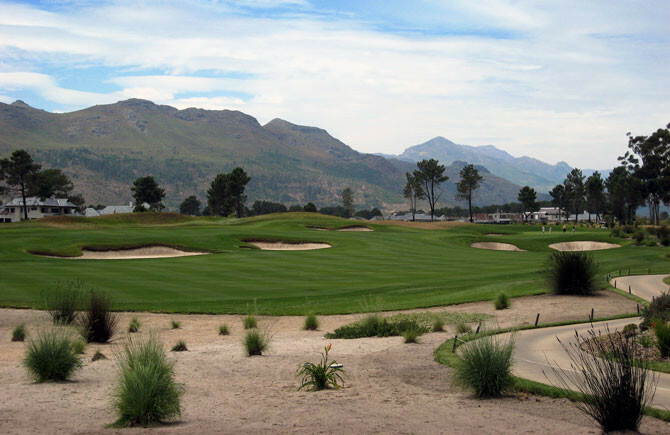 Pearl Valley Golf Course is on the outskirts of two of the Cape's most famous wine-lands towns, Franschhoek and Paarl. 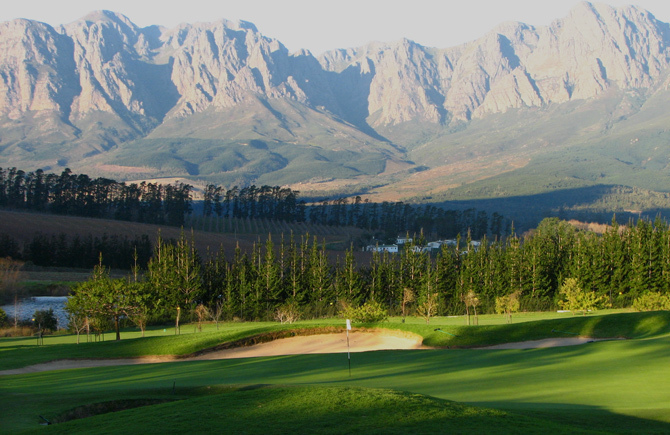 Designed by Jack Nicklaus, surrounded by the Simonsberg and Drakenstein Mountains and bordered by vineyards. The course is fairly flat and largely uninterrupted terrain, this is a golf course the golfer has to think his/her way around. Distance 62.7 km, 59 minutes drive.